It's not really cold yet i know, but summer is over (and what a lovely adventurous summer it was!) and the cold months are ahead.... which for me means: lots more knitting, hurrah! 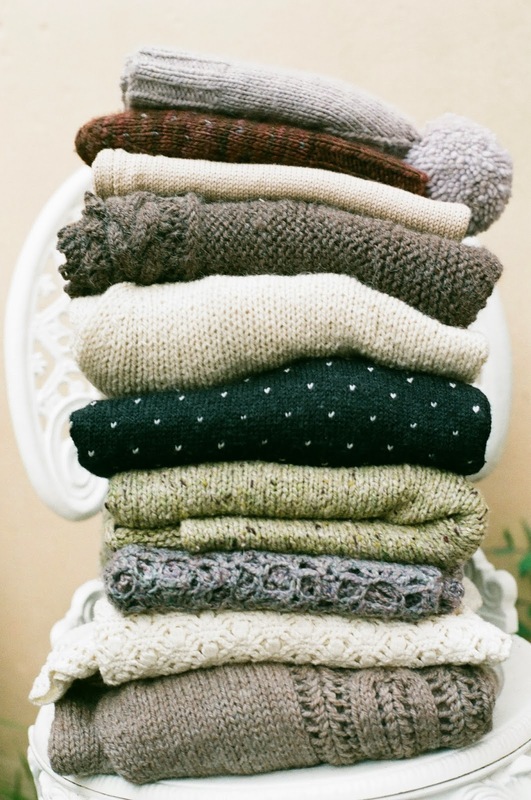 Don't get me wrong, I'm ridiculously obsessed, and I knit all year round. But autumn/winter knitting is extra wonderful! Being snuggled up in an armchair and knitting in the evening is such a great way to unwind at the end of the day. * you'll need to be a member to check it out - you can sign up on the homepage!